Beware! 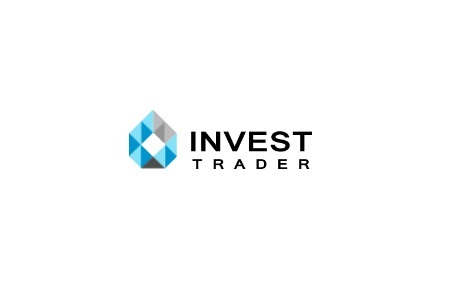 Invest Trader is an offshore broker! Your investment may be at risk. 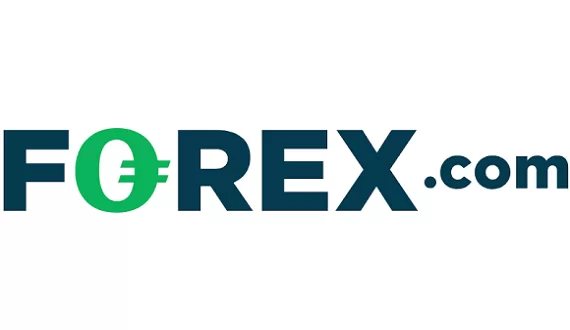 Invest Trader is a binary option broker, offering bets on over 40 forex and crypto pairs, including major cryoto coins like Ethereum, Bitcoin, Dash, Litecoin, Zcahs, Monero and Ripple as well as some exotic currencies like Russian Ruble, South African Rand and Mexican Peso. The payout with the EURUSD pair is 80%, which is lower than the levels clients would usually consider attractive – above 85%. That is our main issue with Invest Trader – we are not even sure which is the company behind the broker, not to mention its regulatory status. And speaking about regulation, Invest Trader claims to be licensed by the Cyprus Securities and Exchange Commission (CySEC) – one of the well respected regulators in EU. That, however turned out not to be true. Non of the three companies mentioned on the website of the broker – Hottrade Investments Ltd, Invest Trader Ltd and XFCO TRADING LTD is present in the registers of CySEC. That significantly lowers the credibility of the broker, because obviously they are trying to mislead customers. On top of that, as we already noted Invest Trader is actually a binary options broker and as you might be aware, since July 2nd the European Securities and Markets Authority (ESMA) banned all binary options bets on the European market. All that makes Invest Trader totally illegitimate. As always, our best advise is to deal only with brokers, authorized by trusted financial institutions, such as the Financial Conduct Authority (FCA) in the UK, the Australian Securities and Investments Commission (ASIC) or CySEC in Cyprus. Properly licensed brokers are required to follow strict rules, among which to provide a negative balance protection to all clients, to keep all invested capital in a segregated, protected form creditors, trust account, to maintain some minimum operational capital and in certain cases even to insure traders money. If you are with a FCA broker, for example, and the broker is unable to pay, you will be entitled to a compensation of up to 50 000 GBP. Similarly, with a CySEC broker you will be able to receive back up to 20 000 EUR of your funds. Invest Trader accepts payments with all major credit or debit cards like Visa, MasterCard, American Express, Maestro, Visa Electron and Diner`s, as well as CashU (an e-wallet) and bank wire. The broker, however, has some rather unusual withdraw conditions including the requirement for at least 50 trades in addition to a minimum trade volume requirement in case you have accepted a trading bonus. In such case you will have to reach a volume of at least 30 times the bonus plus your deposit. On top of that there is a 3% commission on every withdraw. The minimum deposit requirement is set at 100 USD. You will happen to watch a nicely edited video on one of those robo – scam websites like Bitcoin Method or Bitcoin Revolution, about how easily you can make a fortune, overnight, by investing a small amount with an innovative trading app or platform. And all you have to do is register, leaving your e-mail and phone. 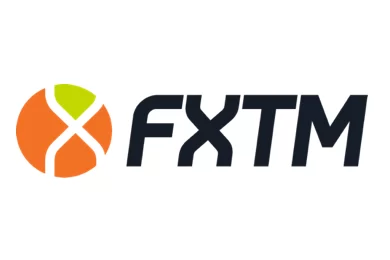 If you do that, you will be instantly transferred to the web site of a unregulated, offshore broker, where you will be asked for an initial investment of about 250 USD in exchange of a brand new trading account. Note that your first trades with the scam broker will be remarkably successful. The case here is that your account will be manipulated so that you will be more easily persuaded to invest a greater amount. Besides, that is the moment when you will receive a call form a “senior account manager”, who will professionally explain that if you want to make real money you will simply have to invest more – 10 000 USD will surely be a good start. And chances are you will invest those money as well. The moment you realize that you have been scammed is the moment you decide to withdraw some of your cash. It will simply turn out you can not. Scammers will tell you, that you have not met some minimum trade volume requirement, possibly linked to a welcoming bonus or something else. In any case you will not get any money back. Do not waste a second but immediately file for a charge back with your credit card company. The good news is that with MasterCard currently you have 540 days to do that and VISA also plans to extend that period to 540 days in December. If for any reason you have given scammers your online banking password or credit card number, immediately change the password and cancel your credit card. Finally, if you are a victim of a scam, do not waste any more money by seeking the services of the so called “recovery agencies”. They will simply collect an upfront payment and that will be the last time you will hear from them.